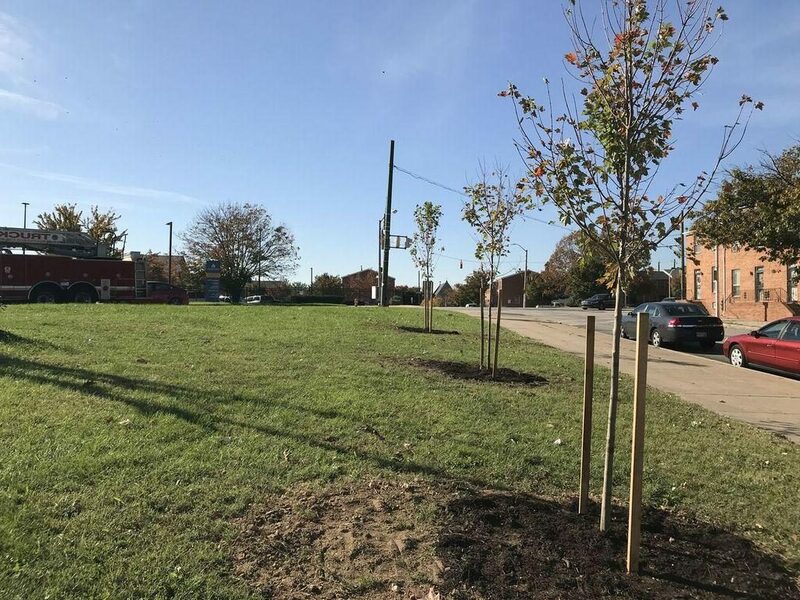 We are seeing a huge growth in research around the benefits of the urban tree canopy and its effect on respiratory and mental health, quality of life, climate change, and the green workforce. Please check back to this page as we share our favorite and most insightful resources with you. You can explore our blog page, which is linked on this side bar, as well as refer to our publications page. Thank you for engaging in these important conversations with us!